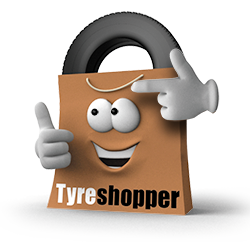 Here at Tyre Shopper, we stock high quality new tyres at some of the best prices that you will find online. Simply order your tyres through our website, and we will ship them to any National Tyres centre across southern Scotland for installation on your chosen date. With fifteen fitting centres in the region to choose from, there’s sure to be one close to you. 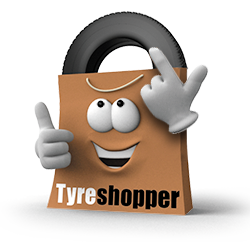 Tyres from Tyre Shopper come with manufacturer’s and installation guarantees. They’re fitted by an expert tyre technician using a wheel balancing machine to ensure a perfect fit and, as an optional extra, you can choose to have laser wheel alignment to keep your steering straight. Our easy to use website will ensure that buying tyres online is an easy shopping experience. Find your tyres online using our registration search tools, and select a convenient date, time and location for the tyres to be fitted – whether that’s at your local National Tyres centre or outside your own home using our mobile tyre fitting service. If you live close to Paisley, select ‘mobile tyre fitting’ at the checkout. After entering the postcode of your preferred tyre fitting location, one of our tyre technicians will meet you to fit the tyres. Whether you struggle with mobility or have a busy schedule, our mobile tyre fitting service offers the best in convenience. Visit our Mobile Tyre Fitting page to find your nearest service.